After inviting three women who accuse Bill Clinton of sexual harassment and assault to last week's town hall debate, reports indicate that Donald Trump will invite President Obama's half-brother, Malik, to the final debate with Hillary Clinton in Las Vegas. While he supported his brother's campaign eight years ago, Malik says he has become disillusioned with the Democrats and has voiced his support for Trump. Here's what you need to know about the President's extended Kenyan family. 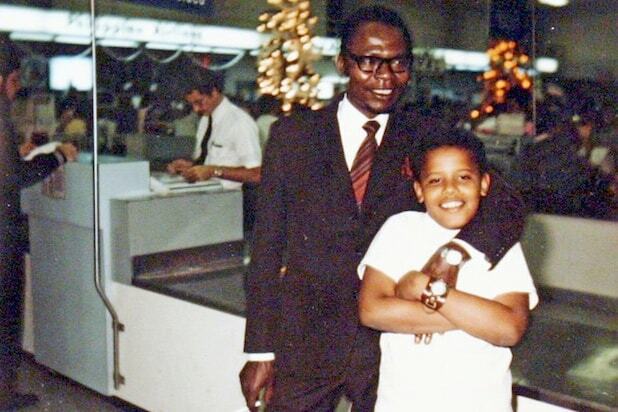 Malik Obama was born in 1958 in Nairobi, two years before his father, Barack Obama, Sr. (shown here with a young Barack), traveled to Hawaii and met the President's mother, Stanley Ann Dunham. In his book, "Dreams of My Father," President Obama wrote about meeting Malik for the first time in 1985 and later introducing him to Michelle while visiting Kenya. In 2004, shortly before Barack Obama was elected to the Senate, the Associated Press interviewed Malik in the Obamas' ancestral home village of Nyangoma-Kogelo. He spoke about how he and his brother were the best man at each other's weddings and how he has retreated into his home village for privacy as Barack's political notoriety rose. During the Obama Presidency, he has become the official spokesperson for his family as reporters and curious travelers come to Kenya in search of the President's relatives. 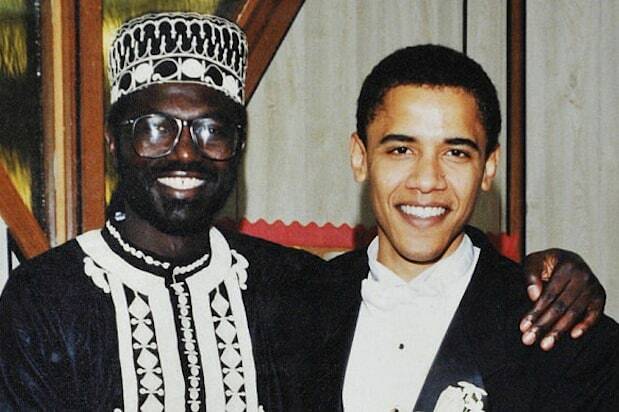 Malik reemerged in the news during the 2008 presidential election after he was falsely quoted in the Jerusalem Post saying that Barack Obama had a "Muslim background." ABC News later posted the interview from which the quote supposedly came from, revealing that he had only talked about his own Muslim background and that of his family in Kenya, not that of Barack's. The Jerusalem Post later took down the article. In 2013, Obama ran for governor of Siaya County in Kenya, but only received just under 700 votes. Still, in an interview with GQ taken during his campaign, he talked about how his village received much-needed water, power, and newly paved roads after his brother arrived in the White House and how he used that to counter criticism that he was riding off his family name to get votes. But as the Obama Administration forged into a second term, Malik began to have disagreements with his brother's policies. Among his complaints was the assassination of Libyan leader Moammar Gadhafi in 2011 by rebels supported by the Obama Administration. Malik had been associated with Gadhafi, and dedicated his 2012 biography of his father to him. Trump was quick to acknowledge the support, tweeting a few hours after Obama's announcement that he "was probably treated badly by [the] president like everybody else!" 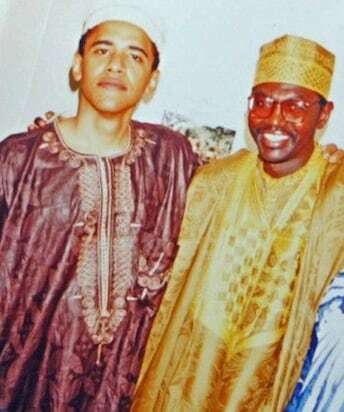 On Tuesday, it was announced that Malik Obama had been chosen as Trump's guest for the final presidential debate on the campus of UNLV.